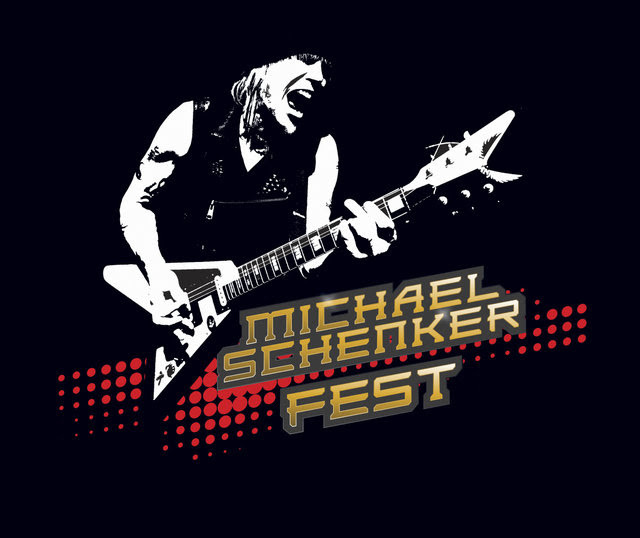 Michael Schenker Fest, featuring Michael Schenker and the three original Michael Schenker Group / McAuley Schenker Group vocalists Gary Barden, Graham Bonnet and Robin McAuley, along with MSG musicians Steve Mann (guitar, keys), Chris Glen (bass) and Ted McKenna (drums), plus Doogie White as special guest vocalist, has signed a worldwide record deal with Nuclear Blast, and has begun recording a new studio album with producer Michael Voss. The album will be released in Spring 2018. The group has also announced a North American tour for March-April 2018. Check out the dates below.